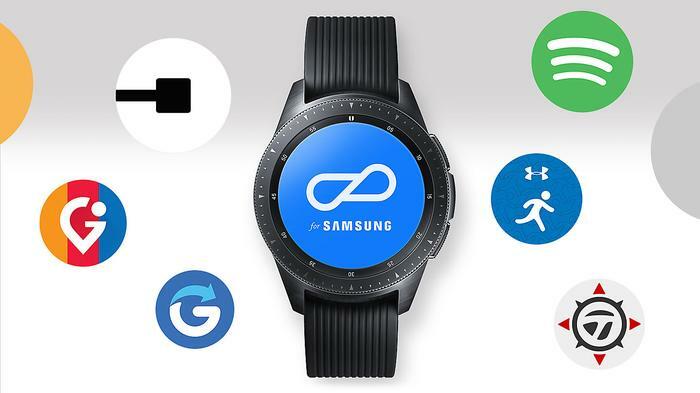 If the revamped branding doesn’t give away the game, Samsung’s Galaxy Watch is meant to telegraph the start of something new when it comes to South Korean company’s efforts in the wearable space. And, in fairness, the timing for such a paradigm shift is right where it ought to be. When they first showed up, smartwatches failed to find the traction they needed among the masses. Smartwatches have gone from being mobile computers to fitness bands and, in some cases, back again. However, these days, it feels like the category is poised on the precipice of transformation. 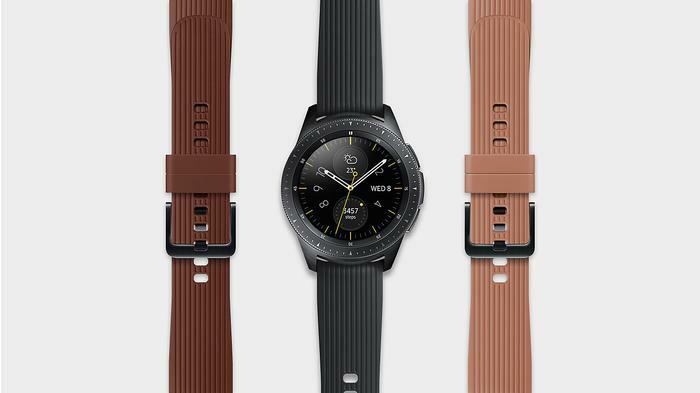 Courtesy of a trinity of advancements when it comes to the battery life, cellular connectivity and AI integration, it occasionally feels like the Galaxy Watch is the first of a new generation of smartwatch. Unfortunately, most of the time, the Galaxy Watch struggles to realise this latent potential. The hardware and design here feel like the future but the software just doesn’t do these strengths justice. The Samsung Galaxy Watch holds its own as the best non-Apple smartwatch out there but it won’t provide that breakthrough that smartwatch evangelists have been waiting for. Despite the new name, the overall form-factor of the Galaxy Watch isn’t a radical reinvention of the modern, circular designs of the previous Gear S-series. 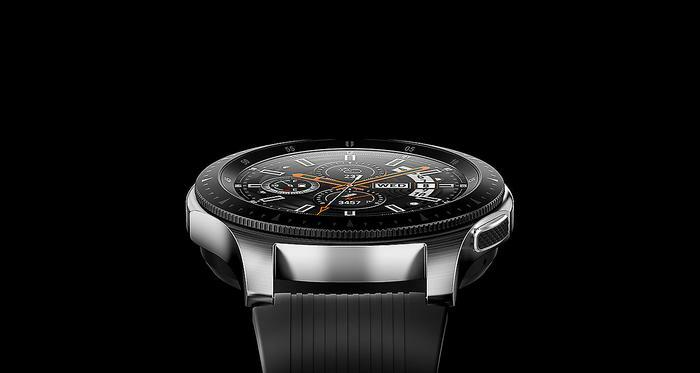 Like those wearables, the Samsung Galaxy Watch looks more like a traditional watch than fare like the Apple Watch or the Fitbit Versa. It also retains the snazzy bezel-based control scheme, which complements the device’s touch screen and physical buttons nicely. In fact, across the board, the Galaxy Watch boasts most of the same perks and features found in its forebears. It’s got IP68 waterproofing, built-in GPS, mobile payments, sleep tracking and plays nice with any and all other Samsung SmartThings. Held aside last year’s Gear Sport, I honestly struggle to pick out the differences beyond the basic spec-bump (which we’ll get into later down the line). Compared to its immediate predecessor, The Galaxy Watch adds cellular connectivity, built-in Bixby and better battery life to the formula - but that’s about it. It’s the third of these additions that ends up being the most significant. The 42mm version of the Galaxy Watch (which we reviewed) usually lasted a solid three days before we’d need to recharge it using the proprietary cradle charger. We haven’t had the chance to test the 46mm version, but given the difference in battery size between the two, we’d be willing to believe that Samsung’s claim of four days of battery life isn’t that far-fetched. Obviously, that number is going to go down if you make heavy use of the GPS function or stream a lot of data using the cellular model. But, as far as smartwatches go, the Galaxy Watch delivers a lot of bang for your buck - though, as always, I would have preferred the device charge using something a that wasn’t proprietary. Directly held up against the Gear Sport, the Galaxy Watch has a better processor and more current software powering it - but I’d hesitate to say that the device really felt all that snappier. To Samsung’s credit, the experience was already pretty much as smooth and responsive as you’d want it to be. And when compared to the numerous Android Wear options out there, the Samsung Galaxy Watch holds its own remarkably well. The software doesn’t have the slick Google Assistant integration found in some of the newer Wear 2.0 devices but when it comes to hardware it excels. Pretty much every box you’d want for has been ticked, and Samsung’s Tizen-powered handles like a dream. The fact that it outperforms most of the competition for battery life is just icing on the cake. However, there is one key weakness here in the form of software. Like previous Gear wearables, the baseline software experience in the Galaxy Watch is solid. However, like those devices, the amount of third-party software software available for Galaxy Watch owners is severely lacking. Yes, you can use the Galaxy Watch to call up an Uber or listen to music using Spotify - but that’s kinda it. Apple has struggled to make its WatchOS ecosystem a success in the same way as its mobile counterpart but even that much better than the dire situation here. 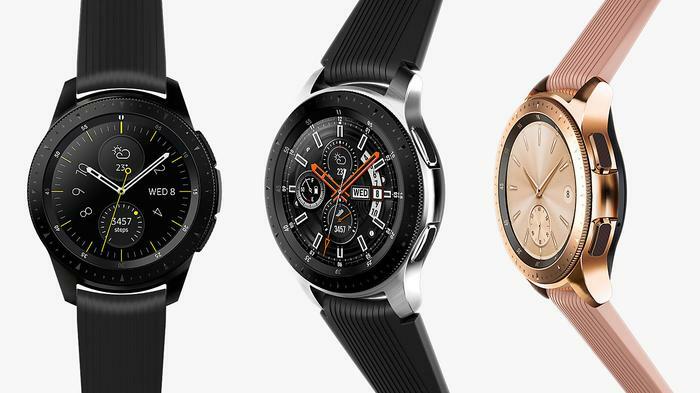 The arrival of the Galaxy Watch again highlights just how far Samsung have to go when it comes to closing this software gap between them and their biggest rival. Sure, there are plenty of watchfaces to choose from (though, unfortunately, scant few as interesting or striking as that found on the Apple Watch) but not a whole lot of software that makes use of the Galaxy Watch’s more-advanced capabilities in meaningful ways. On paper, the Galaxy Watch has what it takes to push smartwatches forward but, in practice, the software ultimately acts on a limit on what the device can actually do. The Bixby integration here is also less adept than I’d like it to be. It’s basically a glorified version of the company’s earlier S-voice controls. More Google Now than Google Assistant. There’s a fair bit you can do with it, but you’re unable to really leverage and lean on it in the ways that you’d expect of a modern smart assistant. On a technical level, the Galaxy Watch is as advanced as wearables get. However, reviewing the Galaxy Watch alongside Apple’s new Series 4 Apple Watch, I couldn’t help feel like something was missing - and not just software. The Galaxy Watch has better battery life than Apple’s wearable and the hybrid control scheme is almost just as intuitive as the Apple Watch’s own Digital Crown-based one. Courtesy of built-in GPS and cellular connectivity, the Galaxy Watch has access to pretty much all the same tricks. And yet, Samsung’s device just doesn’t feel quite as exciting and slick to use. The Galaxy Watch doesn’t feel dated but it feels old-school in a more broad strokes sense. It feels like a watch with smart capabilities - and if you’re not the kind of person who usually wears a watch, the Galaxy Watch probably isn’t going to change your mind on smartwatches. At least, not in the same way that an Apple Watch might. Still, if you’re the kind of user who digs where non-Apple smartwatches are at, you’ll probably get a lot out of the Galaxy Watch. 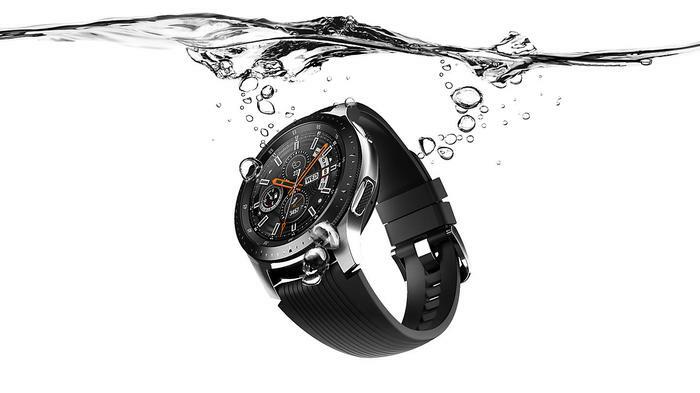 It’s got every smartwatch feature you could want and some of the best battery life out there. Unfortunately, a tendency to play into expectations ultimately holds the wearable back from being the breakthrough it could be. The Galaxy Watch is the best smartwatch Samsung have put together to date, but it falls short of transcending the category in the same way as its biggest competition. Compared to the Apple Watch, the Galaxy Watch can sometimes seem like just another smartwatch. It’s got all the right pieces in all the right places but fails to be more than the sum of its parts. Samsung latest effort in the smartwatch space is a song that's well sung but one you've probably heard before, and if you don't like the genre, it's unlikely to sway you to its tune.